“Design is not just what it looks like and feels like. Design is how it works.” Steve Jobs quote can absolutely be applied to trade show exhibits. When you are endeavoring to think of booth design ideas, always remember to include both form and function. Trade shows are all about the entire user experience. Finding great booth design ideas for trade shows does not have to be difficult; there are plenty of creative and innovative tips and ideas. If you want to get the best possible results from trade shows, it is important to make your area stand out and appeal to visitors. You need to make them want to stop by your booth instead of the competitors. 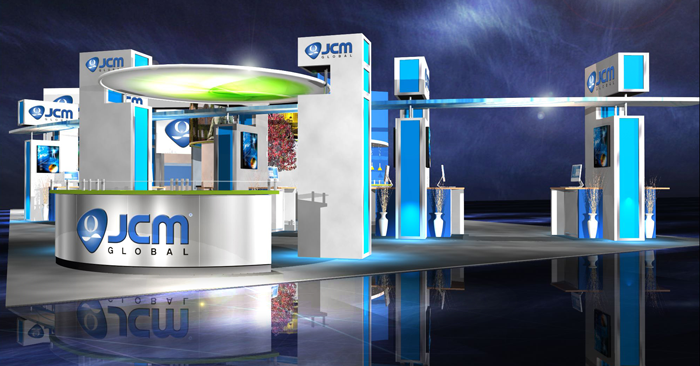 Some of the most fantastic booth design ideas were created in order to showcase the products that are being offered. You do not have to be an exceptional booth designer in order to make a great first impression; you just need to make sure that the entire booth display highlights your products (or services) in the best possible light. When you reserve space at trade shows make sure to find out the exact dimensions and then plan accordingly. This will help you use your space to the fullest advantage and help you create a better display that appeals to visitors on a deeper level. Utilize every possible inch for products, marketing materials, and displays. While you do want to utilize your space for your products and collateral material, you want to be certain that your booth is not too congested. Leave room for ease of access to these items. 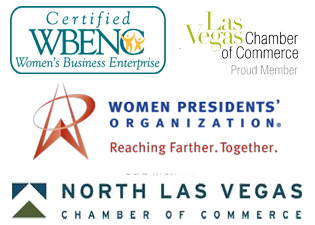 Trade show attendees do not like to feel crowded and will quickly leave if they feel boxed in or claustrophobic. Sometimes even the best booth design ideas do not consider function, and this can leave you without a table or counter that can be used to write down orders and other information. If you cannot manage to put in a counter or other writing surface, you can always use clipboards in order to write down an order or gather information from visitors. When you are trying to create the right booth displays for trade shows, look at design elements that provide a lot of pop for little money. Some elements will be much more expensive than others will and some of the most expensive may not always be the top choice if you are on a smaller budget. Look for less expensive ways to get the same effect. In many cases, you can rent a trade show booth for just a fraction of what you would end up paying to buy these elements. Click here to read our article, Rent a Trade Show Booth and Take Advantage of These Fantastic Benefits. When you are considering booth design ideas be realistic about how often you will be putting up the display, how much flexibility you are looking for, and how many times each component can be reasonably used. Look for items and display components that can be used many times if you are trying to keep your costs down. To keep your exhibit fresh use the same large components and add different accessories. You will be amazed how something as simple as changing out tablecloths or brochure racks can make a difference in the look of your booth. When you are exhibiting at trade shows, you can use spot lighting and other types of display lighting to provide appeal and highlight the right areas and products in your booth. You can add extra lighting on a row of products, or set the newest product being launched in the spotlight without a lot of trouble or expense. Lighting is such a major issue at trade shows; many bring in their own lights to enhance their tradeshow displays. From our article, 3 Things that will Make or Break Tradeshow Displays, click here to read more. When you are thinking about booth design ideas, remember that it is usually best to place all of the products that you are displaying at eye level. This ensures that the traffic passing by can quickly see what you are offering and you will generate more interest in your booth and what you are selling. Include signage in all of your booth design ideas, this helps people to locate your booth and stop by for a visit. Make sure that all of your signs are large enough to be visible from far away in order to get more traffic. The recent JCK Las Vegas show is a great example of using signage the right way. The show was full of red carpets and splash signage. They eliminated pipe and drape for small exhibitors, resulting in signage that popped and looked professional. Fabric can play a big role in creative booth design ideas, but it is important to choose the right fabrics and keep them looking nice. Make sure that you have a travel iron or steamer on hand in order to keep the fabric smooth and crisp, and to avoid any wrinkling. Even the most innovative booth design ideas for trade shows can flop if you do not pay attention to the small details and the little things. Something as simple as missing a pen, failing to put out marketing materials, or running out of order forms can have a big impact on your success at the event. 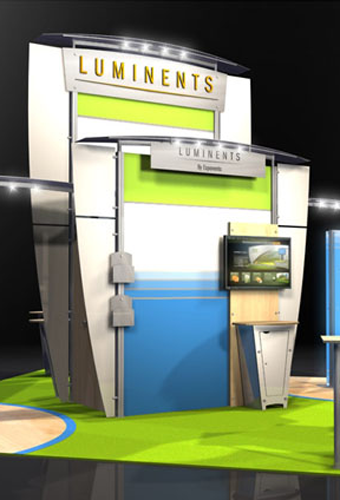 All of these booth design ideas help make trade show exhibits that are one of a kind, creative, and functional. What booth design ideas have you used in the past? Were these successful?